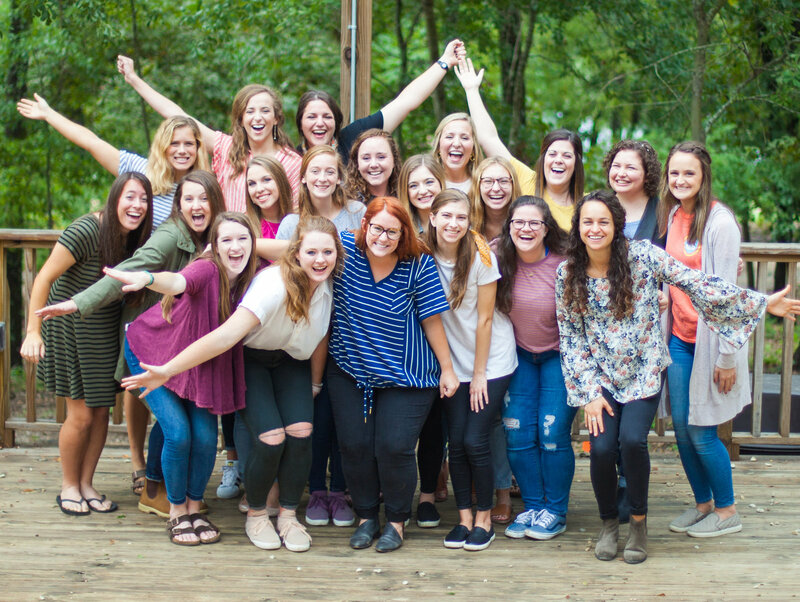 Oh Hey Truth is a team of women equipping women to know God by: knowing His Word, loving His Word, and by learning how to live it out in their everyday lives. Being a believer in a world filled with conflicting ideas of what is true can be hard to navigate because everyone seems to live by their own version of truth. 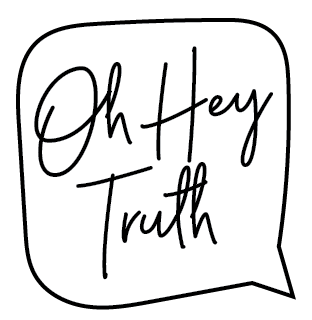 At Oh Hey Truth, we believe that God’s Word is THE TRUTH. It is absolute. It is the tool God gave us to know who He really is and who we really are as believers, and it is our mission is to help women navigate THE TRUTH. We are a group of friends who passionately love Jesus and have grown to know and love His Word. If we claim Jesus as our Savior, then it is our responsibility to take His Word seriously. We want to engage the Word of God with our minds, not just our feelings, in order that we can know Him more and, in turn, love Him more. We are not preachers, but we are truth speakers. We do not have all the answers, but like you, we are all on this slow and steady process of growth and sanctification. So, whether you know a little, or a lot, Oh Hey Truth is a safe place for YOU!